On Friday morning (1 March 2019), the Slovenian students Hana and Emma presented their impressions and new knowledge from the mobility in Greece to all students and teachers of our school. Presentation of the Slovenian students Pupils and teachers listened with interest. We look forward to continuing to participate in this great project! 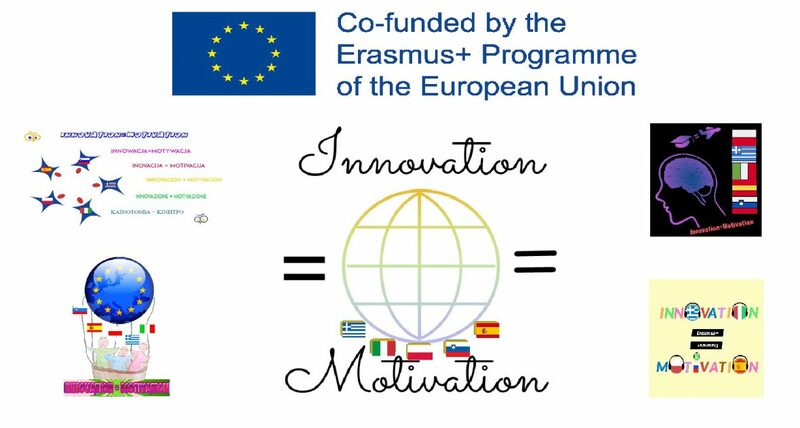 In Spain we have celebrated a carnival dedicated to all our Erasmus + KA2 project partners "Innovation = Motivation"